This is an airy and sparkling floral fragrance that includes the molecules of a new generation of jasmine which make the scent more and more radiant. The top note is fresh and crisp, composed of bergamot, black currant, mandarina, orange blossom and unexpected cypress. Sweet spiciness of red and green pepper mingles with woodsy and floral notes. The end note is of white musk and sage. 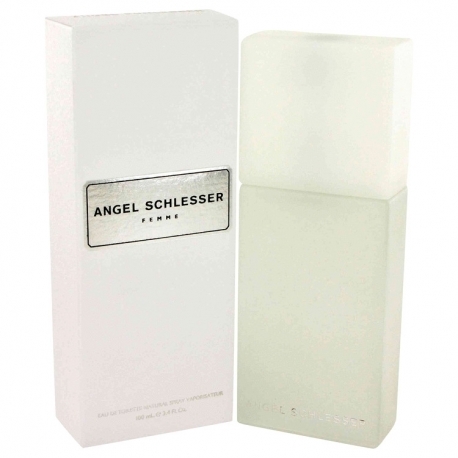 The perfume was created by Thierry Wasser 2000. 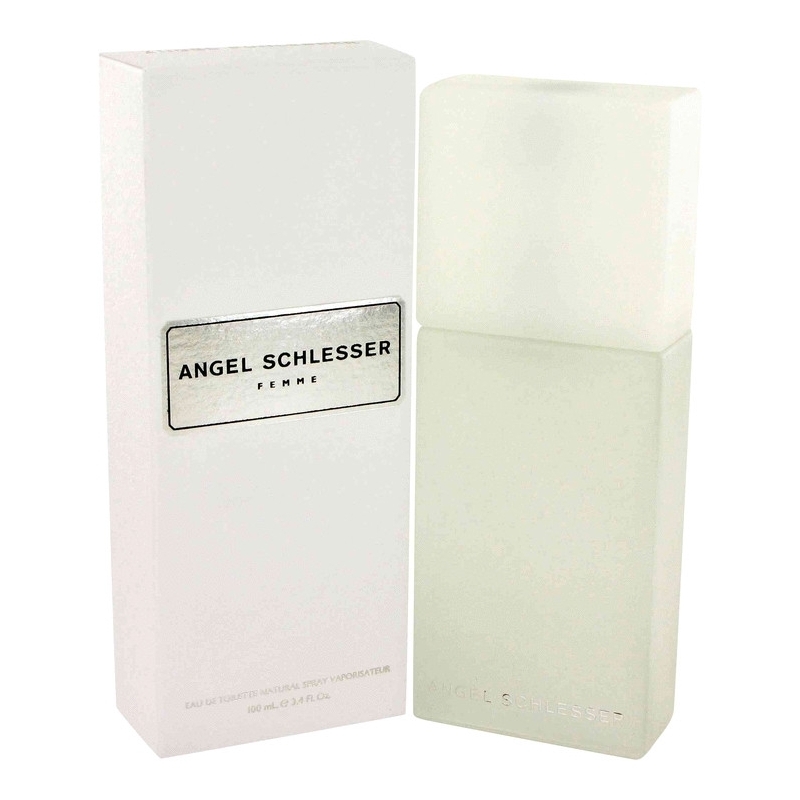 Angel Schlesser Femme was launched in 1999.